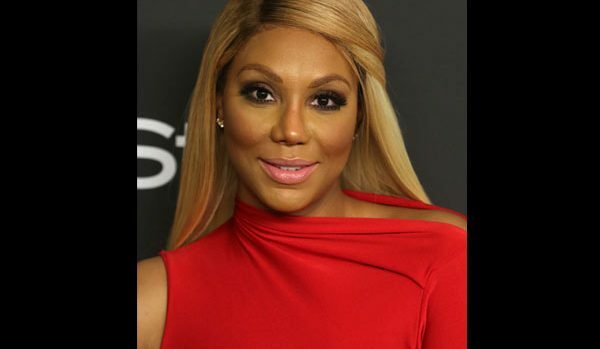 Tamar and Vince renting out mansion for $150K/Month. Not sure if they are staying together or not but Tamar and Vince are renting out their Calabasas mansion for $150,000 a month. Wow that’s a lot of money to invest in renting a home each month. They listed if back in October for $15 million, but it didn’t sell and now they are renting it out. Good Luck!